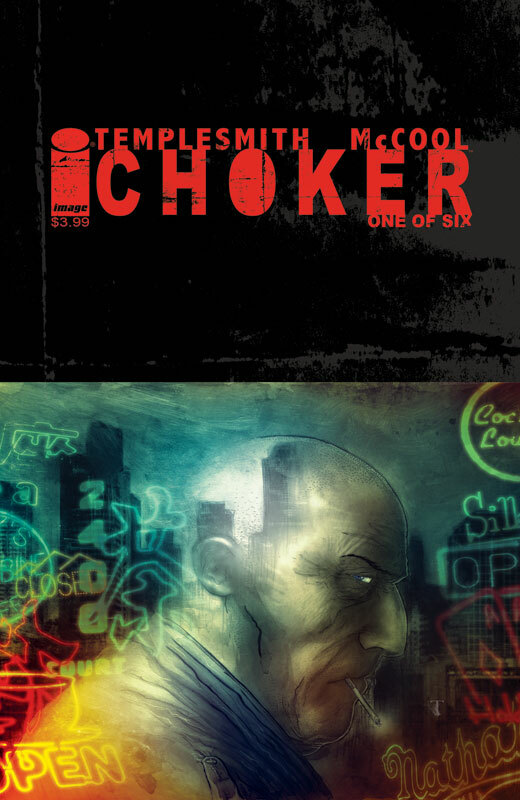 Meet Ben McCool, the writer of CHOKER, MEMOIR and PIGS. HELLO, CRUEL WORLD From writers NATE COSBY & BEN McCOOL along with hotshot newcomer artist Breno Temura comes PIGS, a brand new ongoing series to join Image's elite ranks. The story centers around a second-generation KGB Cuban sleeper cell, activated & assigned to overthrow the U.S. Government through a series of kidnappings, assassinations and acts of terrorism. But why has the call come now, 50 years after the original cell last heard from Mother Russia? Lowesville is a small town in the American Midwest, peaceful and quaint. But one morning the population awakens with no idea of who they are, where they are, or what's happened. The town's memory has been completely erased. All except for one man. He remembers everything.